Paul Johnson has photographed at Newick Park for several weddings and is a leading Sussex wedding photographer. 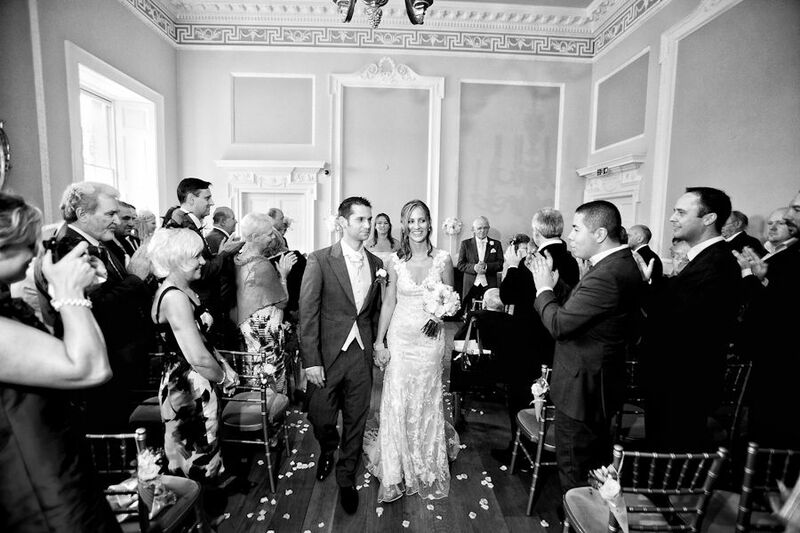 As a winner of the MPA Photographer of the Year in the South East, Paul is widely recognised as a top UK wedding photographer and Wedding Photographer in London. Newick Park is a gorgeous privately owned Grade II listed country house set in East Sussex. It is an elegant and friendly house with huge log fires and wonderful antiques, creating an elegant setting for your wedding. Newick Park is surrounded by 255 acres of beautiful park with wonderful views over the lake and nearby South Downs. Wedding ceremonies at Newick Park can take place either inside the house or outside on the terrace with the backdrop of the beautiful loggia, overlooking the lake and the South Downs. 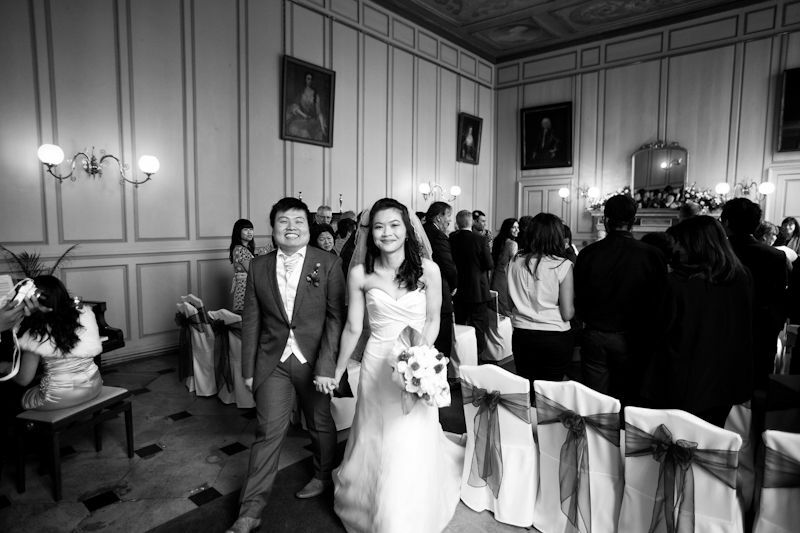 Newick Park wedding photographers enjoy the beautiful scenery and grounds that this fantastic Sussex wedding venue has to offer as it creates a beautiful background to your photographs. The elegance and stunning style of the house is also a wonderful setting for your wedding the beautiful lawns are a perfect setting for your wedding photographer to take the group shots of your guests. All sixteen bedrooms at Newick Park are individually decorated some have four poster beds and fabulous views over looking the estate. Newick Park are happy to help you create your unique and perfect wedding day. With experience and dedication from the staff at Newick Park and a Head Chef who is willing to listen to your suggestions, you will be able to wow your guests not only with fabulous food, but an amazing wedding venue and a day to remember. With its wonderful location situated just thirty minutes from Gatwick Airport and the city of Brighton, this makes Newick Park a popular choice of wedding venue in East Sussex for many brides. 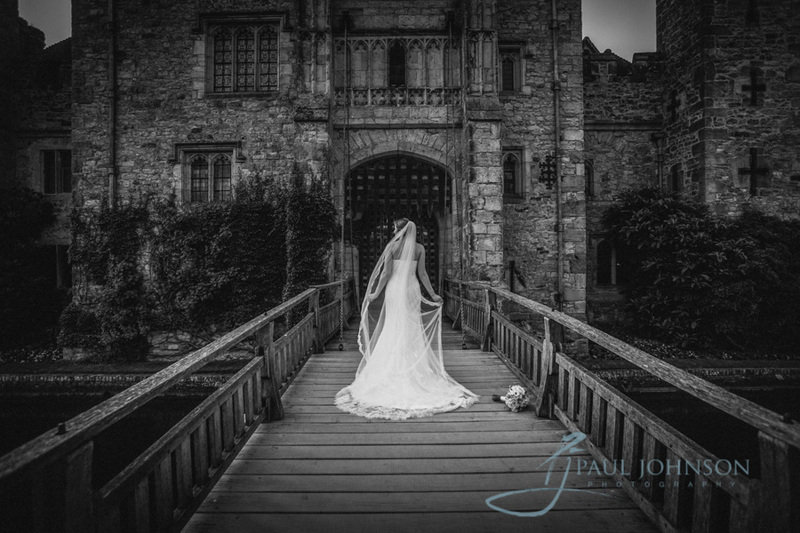 If you are looking for an East Sussex wedding photographer to capture the memories of your wedding day contact Paul Johnson who is an experienced Wedding Photographer in London and the East Sussex area. Below is a slide show of Katie & Andy’s wedding in 2008. They had a church wedding in Eastbourne with the reception held at Newick Park.